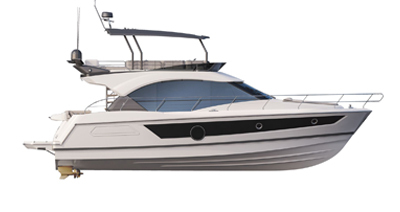 With the Oceanis 500, never has the worry of trying to simplify life on board been pushed so far to the back of your mind. This sailing boat is a boat that lives as you like to live, that resembles you and which brings you together. The Oceanis 500 is designed to make your enjoyment of sailing last for a long time.